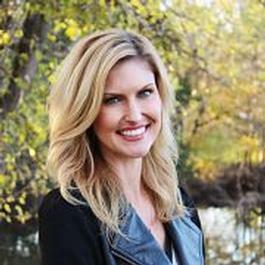 Before starting Apricot Lane, Kami was a hair stylist in a small Kansas town. 'I think that’s how my passion for helping women feel good about themselves started. Styling hair allowed me the opportunity to give women the boost of confidence they desired'. It was in that same small town that she met her husband, Mark. After they were married, his work moved them out of state. 'I was a stay-at-home mom raising two boys, but Mark and I had always dreamed of starting up our own business – we just didn’t know when or how'. Mark and Kami are approaching their fourth holiday season in the retail business. Just like any other new adventure, they have experienced ups and downs along the way, but this has made them more organized and more excited. "Having an amazing sales team is of utmost importance in making sure our store is running smoothly. I’ve always loved working with women and young girls, so having the opportunity to manage our sales team has been such a great time – and definitely never boring!" 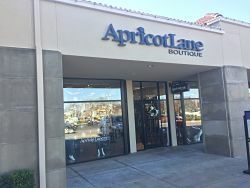 Building and maintaining relationships with customers has always been Apricot Lane Wichita’s number one goal. 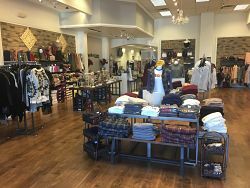 "We love our “regulars” and make it a point to welcome each and every person into our store with a smile and a greeting. It is our goal to make every single customer feel appreciated."